High Precision Motor Products offers innovative and cost effective solutions from complex to standard automotive problems. 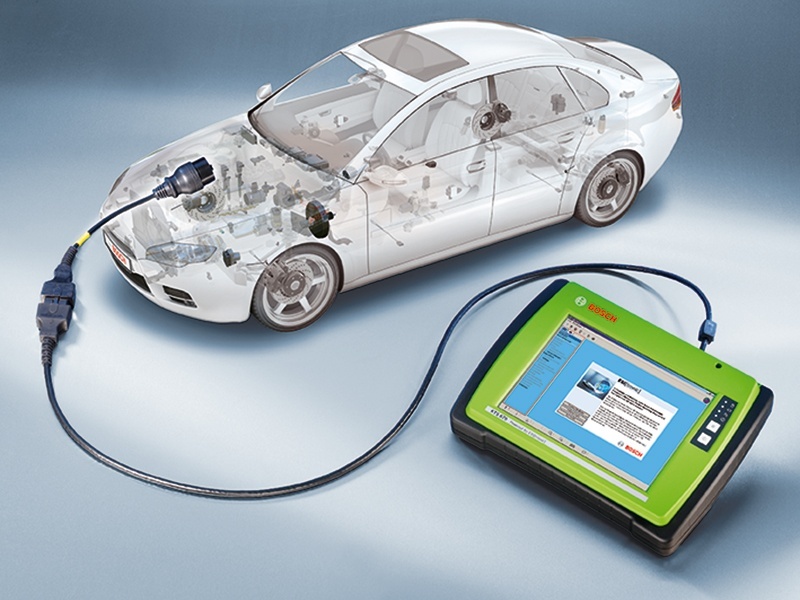 High Precision prides itself on its troubleshooting abilities on a wide range of vehicles for the automotive industry, fire service industry and the general public. Over the years, High Precision has continually updated its technology and facilities to cater for the latest automotive developments. High Precision has developed a strong network of contacts and can source an extensive range of both new and used engine and vehicle parts for its customers.